Janice is the Firm's HR Manager and is responsible for all aspects of HR, including practical support and advice on the entire portfolio of HR activities, and supporting fee earner and graduate recruitment and development. Janice is a Fellow of the Chartered Institute of Personnel and Development, and SHL qualified. 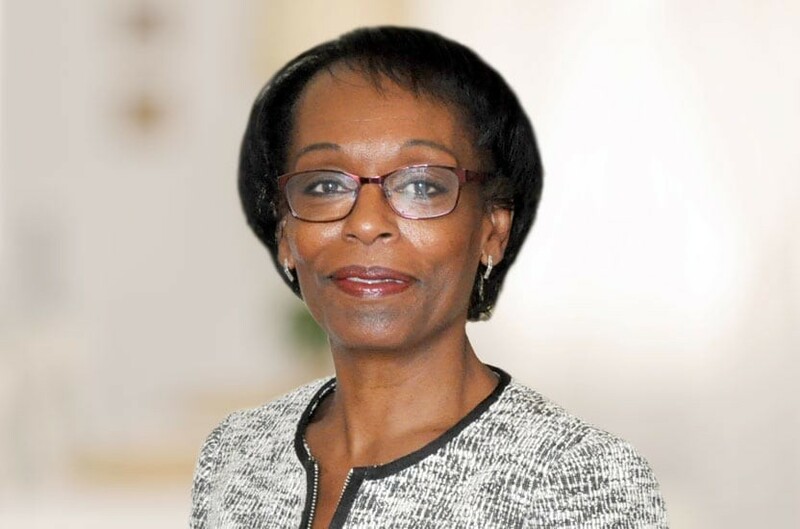 Janice brings to the Firm a wealth of experience gained over many years working in the legal sector in recruitment, restructuring, employee relations, policy and benefits, performance improvement, coaching and mentoring. She joined the Firm in November 2014 having previously worked at Fishburns/DWF LLP, Dawsons LLP and Morgan Cole.